1. Take the brow stamp. 2. 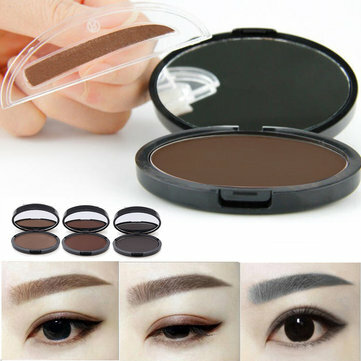 Press on the eyebrow powder and stamping on your brows. 3. To get the desired effect. 4. Press from the brow end to the eyebrow end. not reflect the actualcolor of the item.